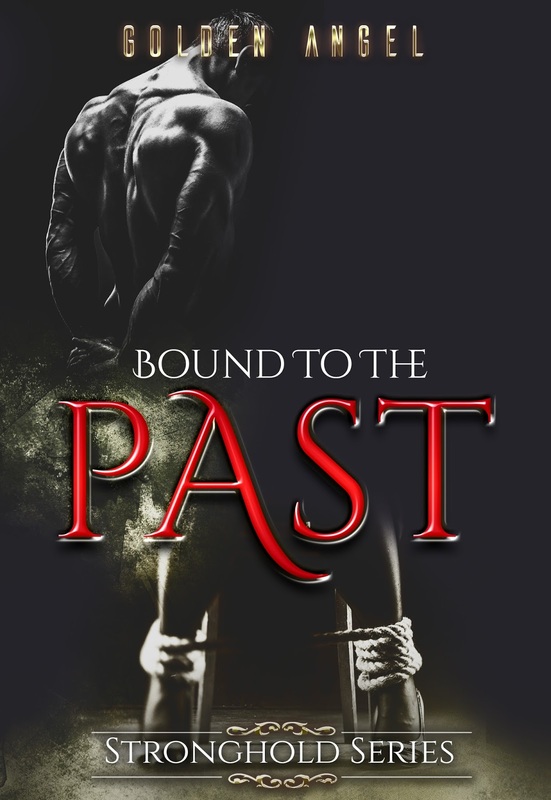 Love, Lust and Rambling: Bound to the Past Cover Reveal! So, sadly, RaineyCloud9 is no longer able to do my covers (sending her good thoughts for a speedy recovery and well wishes in life! ), but I do have a cover reveal for Bound to the Past! She did some of the work on it and then it was finished by photoarenaa on fiverr.com. Sooooo good news and bad news. The good news: My writing pace has picked up substantially. I'm just finished another chapter and I'm more than halfway through the book. I'm also REALLY happy with the story. I love what's going on with Andrew and Kate and giving them their HEA has been both difficult and incredibly satisfying. Writing a "break up and get back together years later" story has been challenging, but I'm having so much fun with it. I know your hubby will hate me for this, but I hear Vegas has some Pokemon that are not found here on the east coast. Thank you so much!!! That is AWESOME!